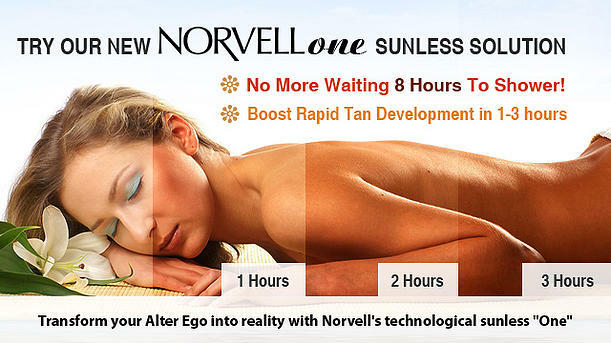 Experience Two Spray Tans, $13 Guest Passes, and great discounts. Click here for details. Our Female staff will customize your sunless tan to compliment your skin tone and give you streak-free sunless coverage in 15 minutes or less. We have state of the art equipment, and the finest solutions available.